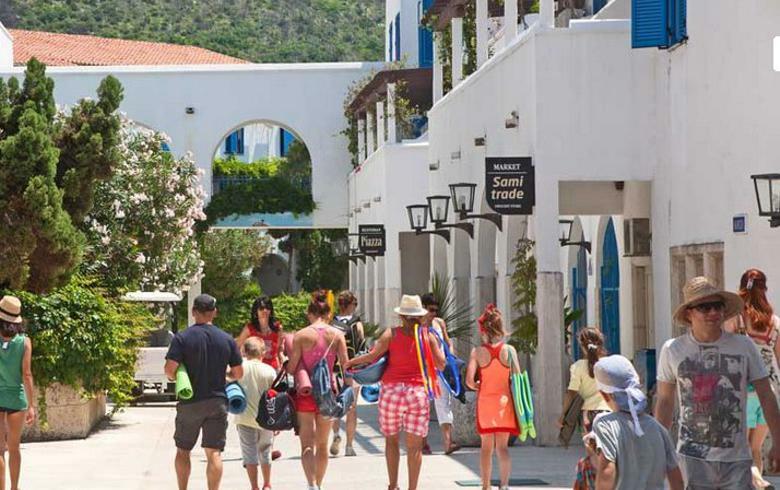 PODGORICA (Montenegro), April 11 (SeeNews) - U.S.-based luxury hospitality group Nikki Beach plans to launch a resort property in Montenegro's Budva, the company has said. The Nikki Beach Resort & Spa Montenegro will be part of a luxury private villa development overlooking a marina and the historical old town of Budva, Nikki Beach said in a blog post published on its website. The property will offer up 150 rooms and suites, 20 ultra-luxury villas, 3 individual private beaches, a jetty, 5 restaurants, Nikki Spa and Tone Gym, Nikki Beach said.